Grab a free 18-inch Yellow Cab pizza when you PayLite at least P25,000 using any of your Citi credit cards from now until June 30, 2016. Choose among Yellow Cab’s New York’s Finest, NY Classic and #4 Cheese pizza flavors and have it delivered right at your doorstep for free. To avail of the offer, log on to your Citibank Online account and get your Citi PayLite Redemption ID. Then, simply call the Yellow Cab Pizza delivery hotline to place your order but be ready to share your Citi PayLite Redemption ID, delivery address and charge slip details (last 4 digits of the Citi Card, IPP Sale/Installment tag, transaction date, approval code "APRCODE", transaction amount and "Customer Copy" tag). Finally, when the Yellow Cab delivery rider brings you your free pizza, just show your Citi card and surrender the valid original customer copy of your charge slip. Redemption is valid up to August 31, 2016 from Mondays to Fridays. 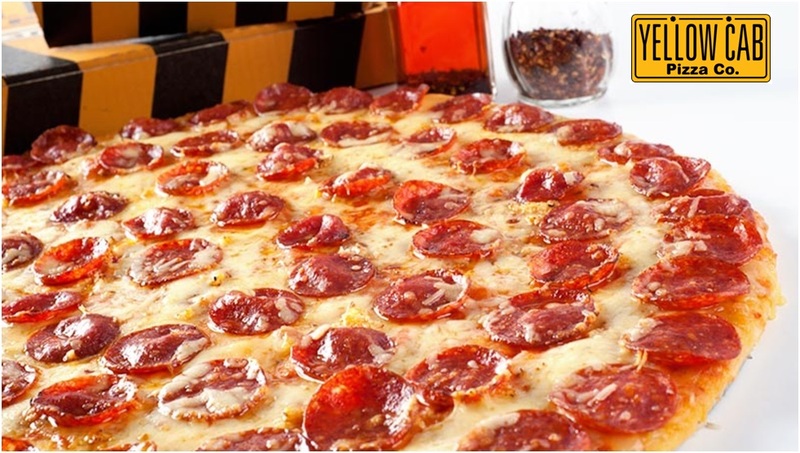 To know more about this delicious deal, visit www.citibank.com.ph/yellowcab or call the 24-hour CitiPhone Hotline at 995 9999.